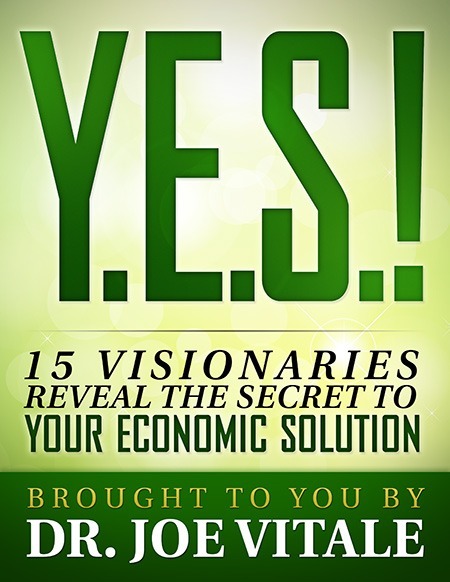 ​Download your copy of Operation YES! below. Click here to open and download the PDF version of Operation YES! 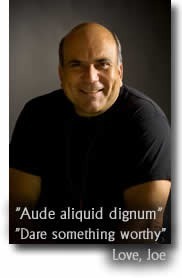 Click here to open and download From Poverty to Prosperity.